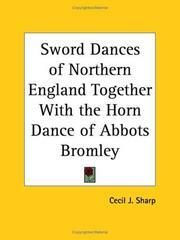 1 edition of Sword Dances of Northern England Together with the Horn Danc... found in the catalog. 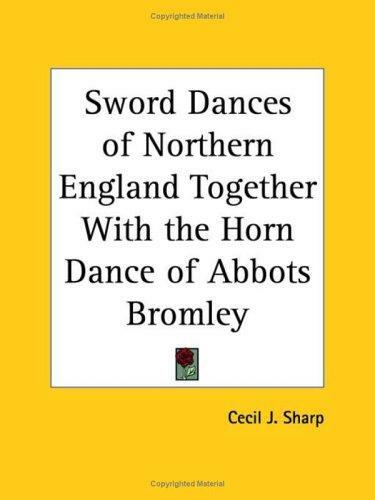 Are you sure you want to remove Sword Dances of Northern England Together with the Horn Dance of Abbots Bromley from your list? Published July 2003 by Kessinger Publishing . Two varieties of the sword dance are found in England, the long-sword dance of Yorkshire, and the short-sword dance of Northumberland and Durham.